Last month Movieguide® reported that the new movie, GOSNELL: THE TRIAL OF AMERICA’S BIGGEST SERIAL KILLER, which exposes abortionist Kermit Gosnell will come to theaters in October. 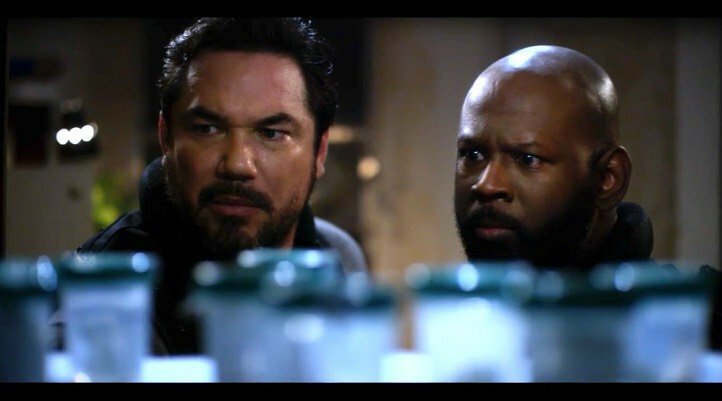 GOSNELL stars Dean Cain and Nick Searchy, who also directs the film and Earl Billings (THE ASSIGNMENT, SOMETHING NEW) who plays the title character Gosnell. The trailer was released on YouTube last week and gives audiences a first look as investigators uncover the horrors of Gosnell’s abortion clinic. Producers ultimately hoped for a PG-13 rating and got it. We’re already thankful that GOSNELL and will suggest the graphic evils of the doctor’s practice rather than outright show them. Check back in October for the full Movieguide® review of GOSNELL.